The idea for this design was derived from a hand produced sample from the market. 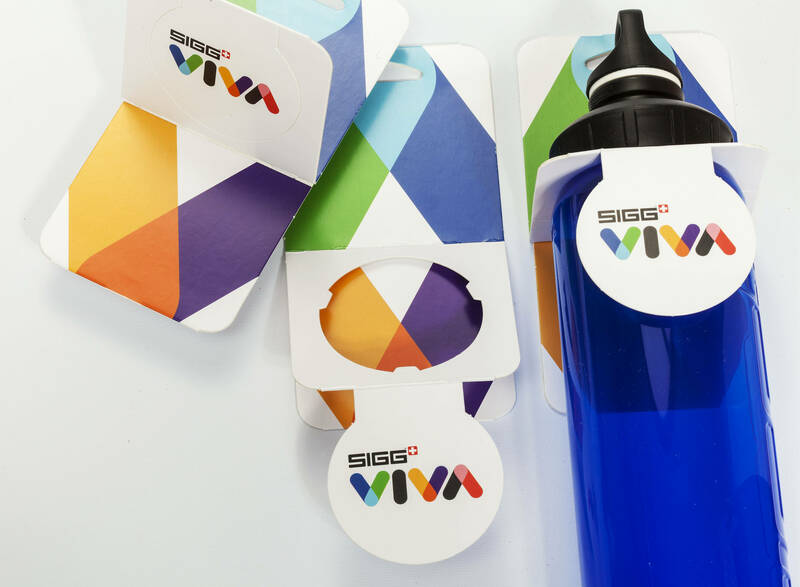 It is a simple eye-catcher with the option of using it to hang up the SIGG VIVA bottle. Easy handling and optimal machine processing distinguish this product. The bottle hanger requires very little material. 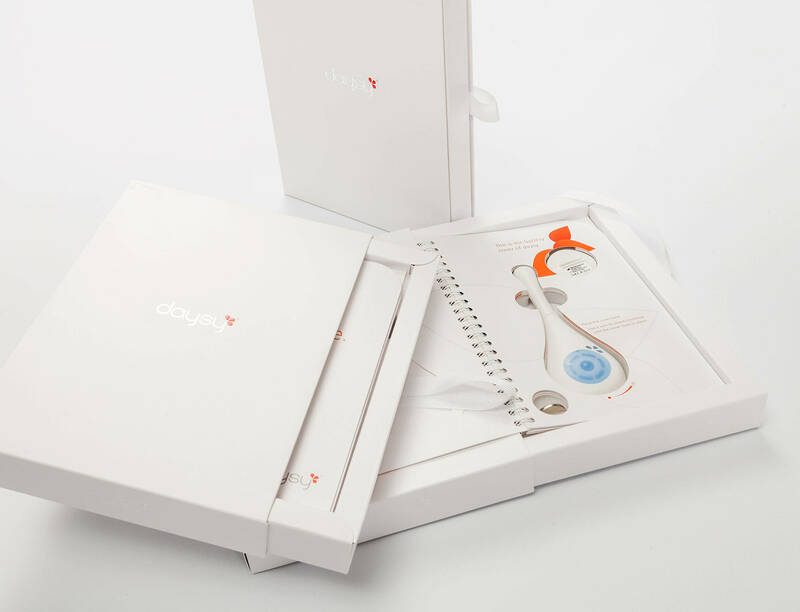 The hanging device offers an original look and adequate space for product information. 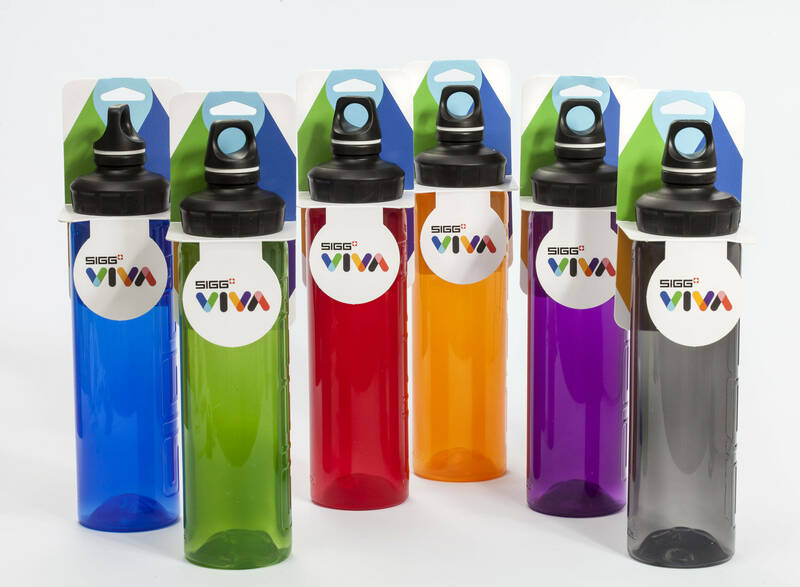 The graphic design is clear and memorable and focuses on the “VIVA” product line. 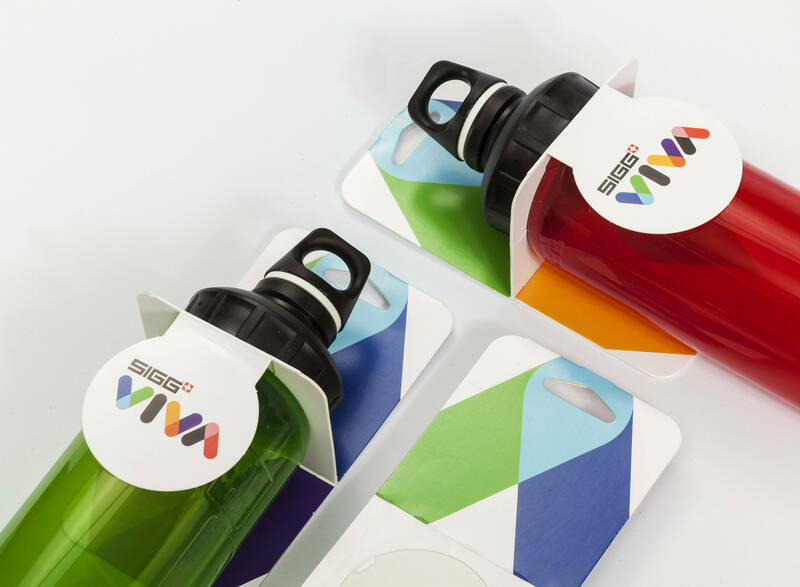 The folding promotional section of the bottle stopper reinforces this effect. 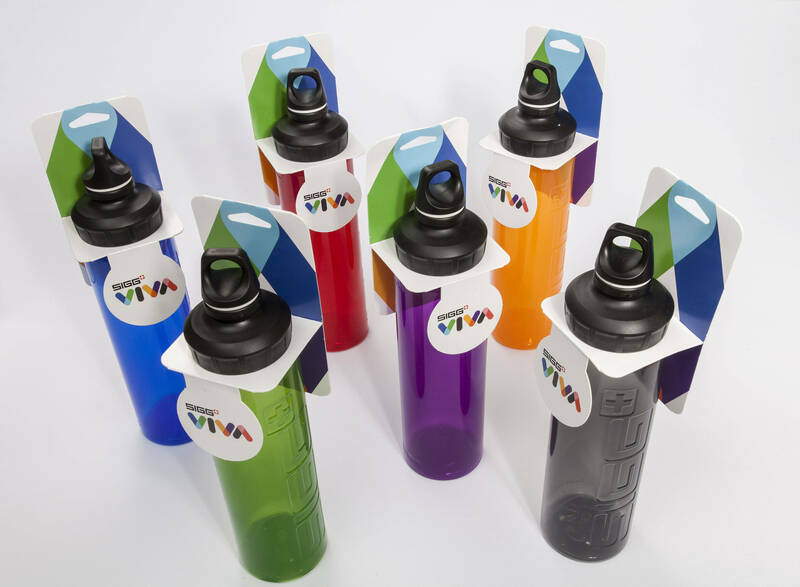 The simple, yet effective design is adapted to the various colours of the bottles. The bottle is secured firmly by snapping it into place. 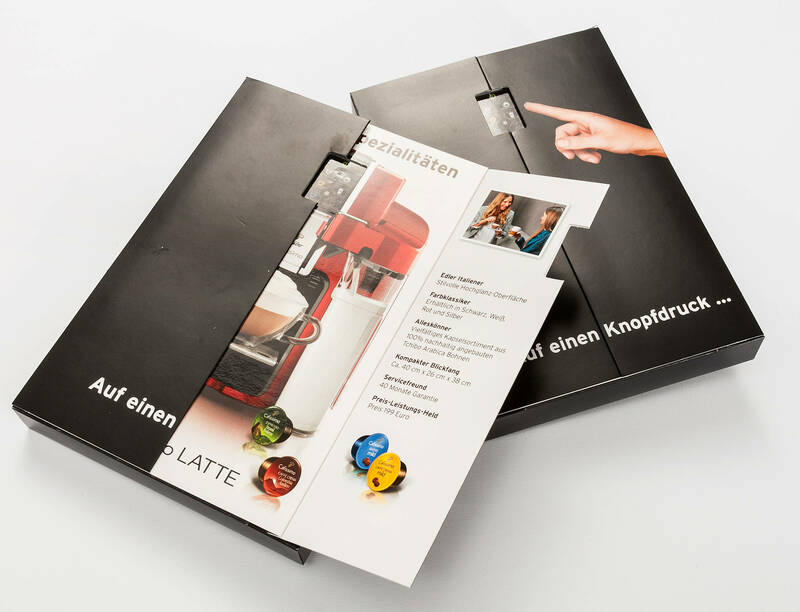 The “stopper” promotional space is simply opened by finger pressure. 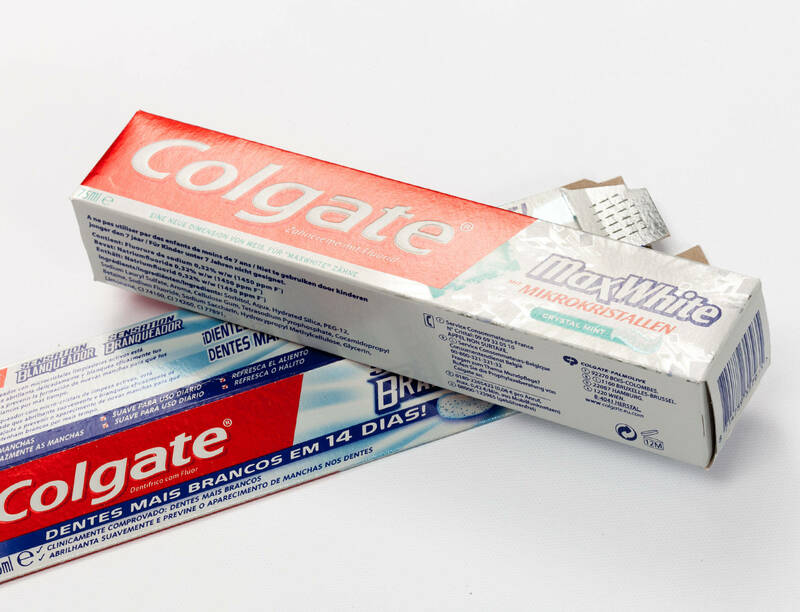 The one sided printed construction can be machine bonded in a single run and the packaging can be 100% recycled. 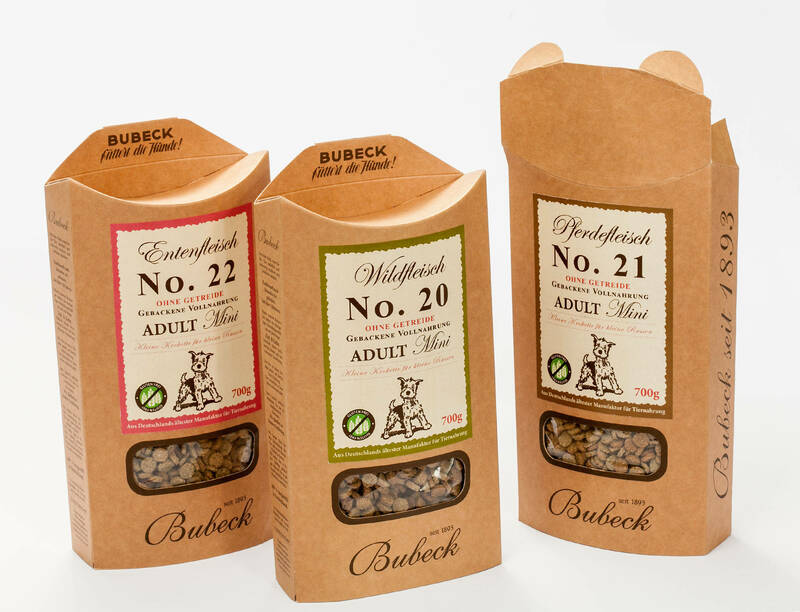 The judges were intrigued how this pack had been designed to hold and display a difficultly shaped product. 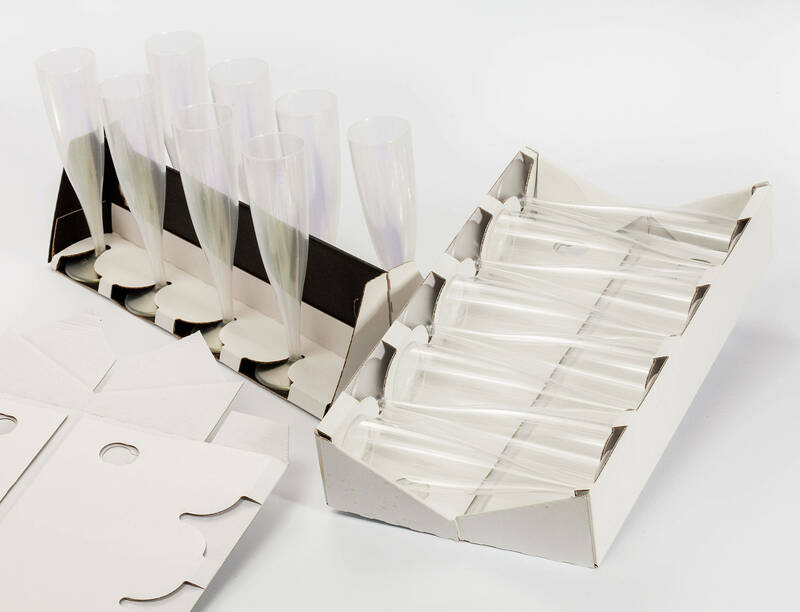 Bottles are never easy to pack and be displayed well at the same time, but this packaging system held the bottle securely, and with the hanging tab at the top could be displayed effectively at the Point of Sale. The cartonboard used was sufficiently strong to hold the contents well. 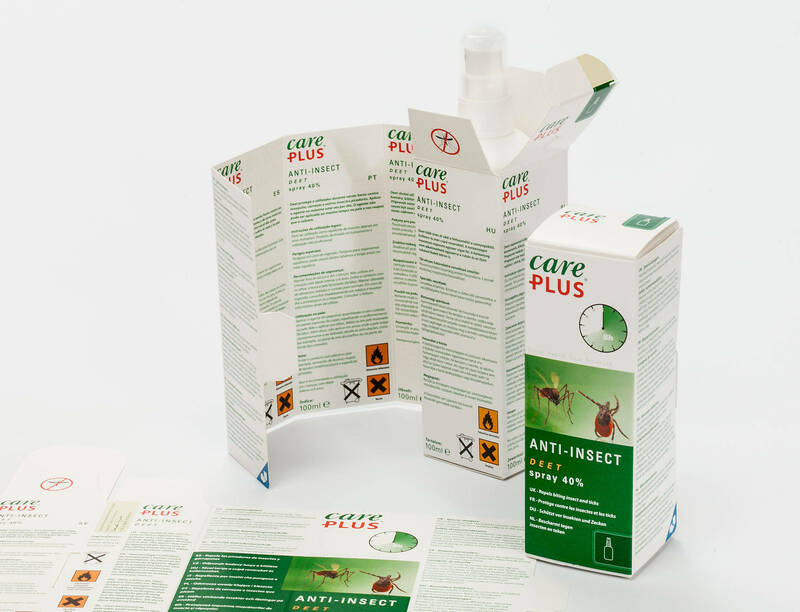 BY using system, packaging was reduced to a minimum at maximum effect. This gift packaging is available in three sizes for a large variety of products: bottles, cosmetics, confectionary and many others. 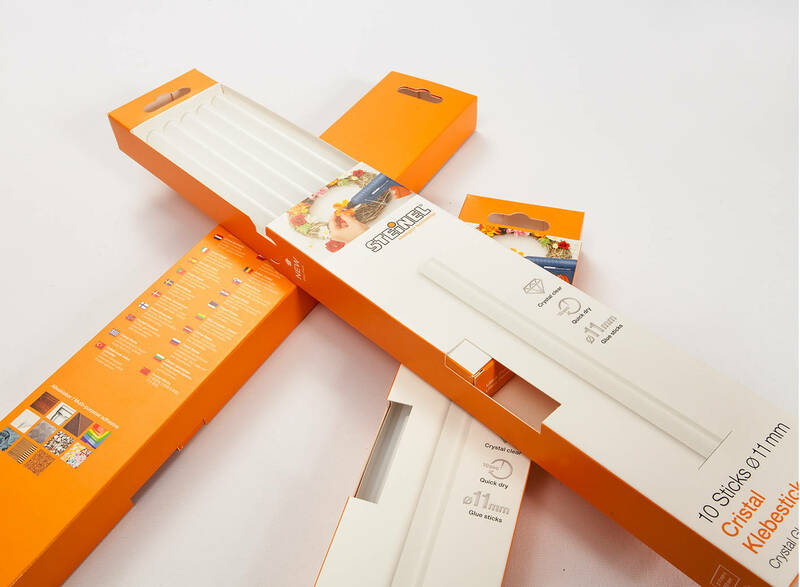 After purchase, the selected product is put into the carton and can immediately be used as a packed gift. 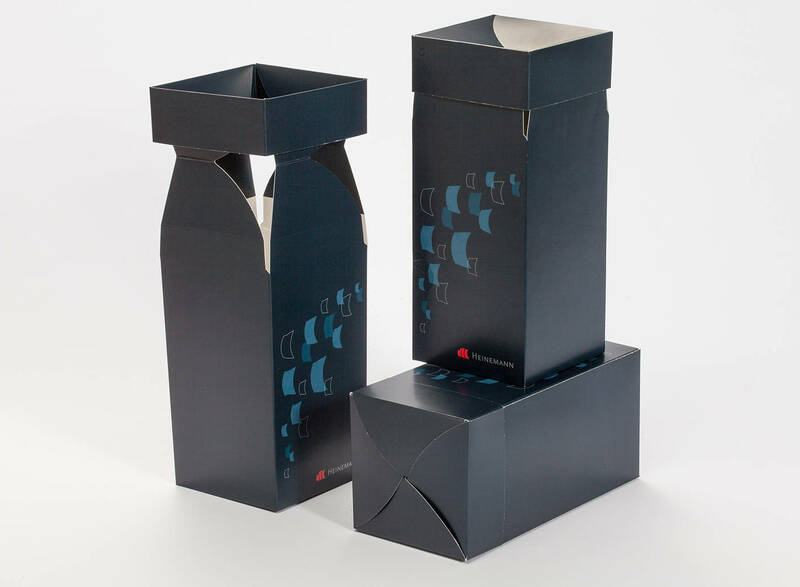 To tie in with the "airport" sales location, the packaging can also be stored to save space and then be used after arrival. 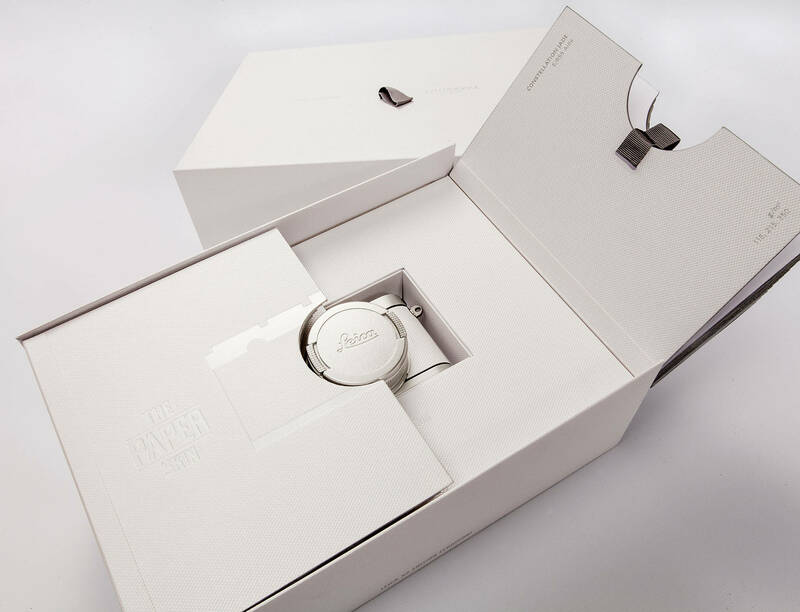 When erecting the packaging, the lid is created by a specially glued rosette. It is closed by simply pressing down after use. 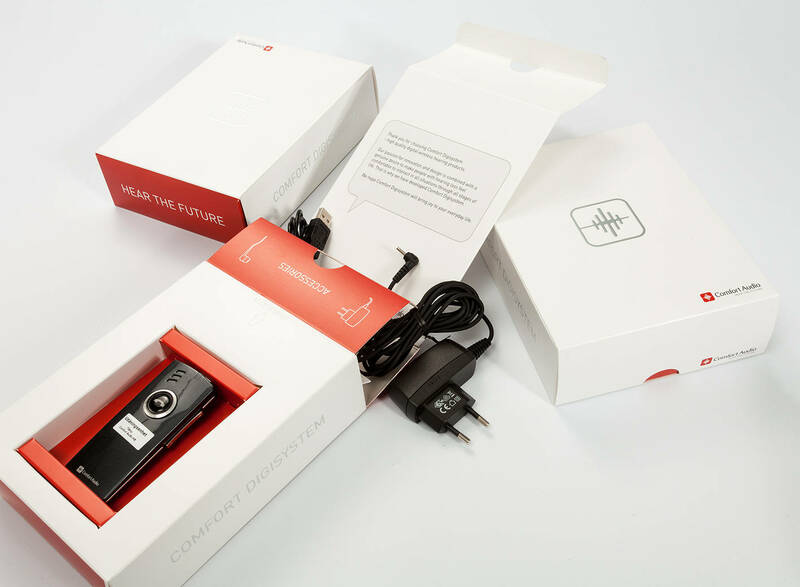 This entirely new packaging solution resulted from Comfort Audio's wish to replace the existing solution and to reduce the number of different packs for the 25 different products. 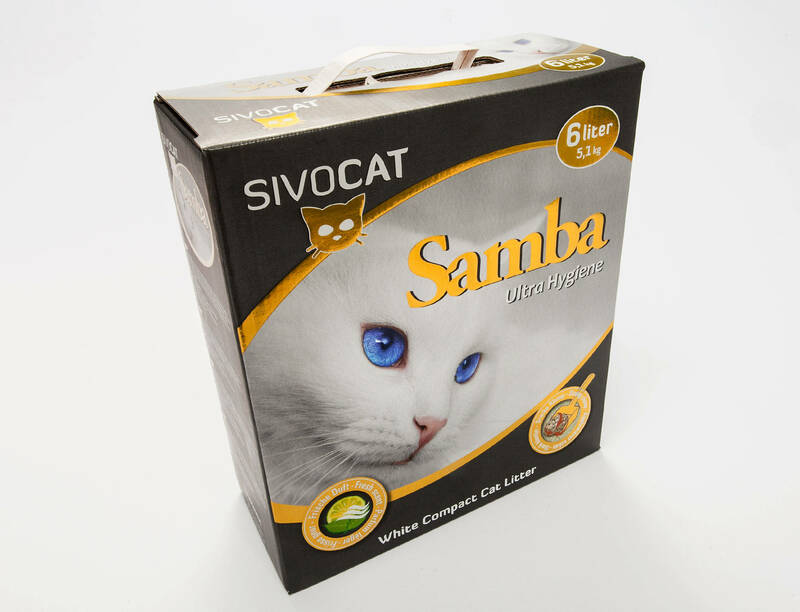 The premium packaging was designed completely of cartonboard and consists of over 20 components and can be manufactured with conventional production technologies. The new concept replaces five old packs, is easier to use for the consumer, as well as being more efficient, compact, lighter and sustainable. 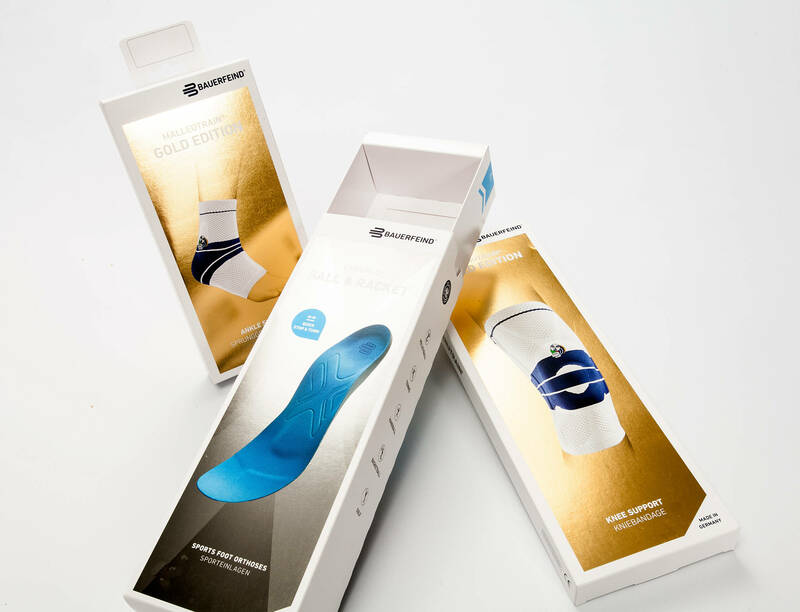 This packaging combines excellent product protection and good handling for the consumer with an excellent presentation option at the point of sale. A window makes it immediately apparent what the sticks in their various shapes and colours are about. 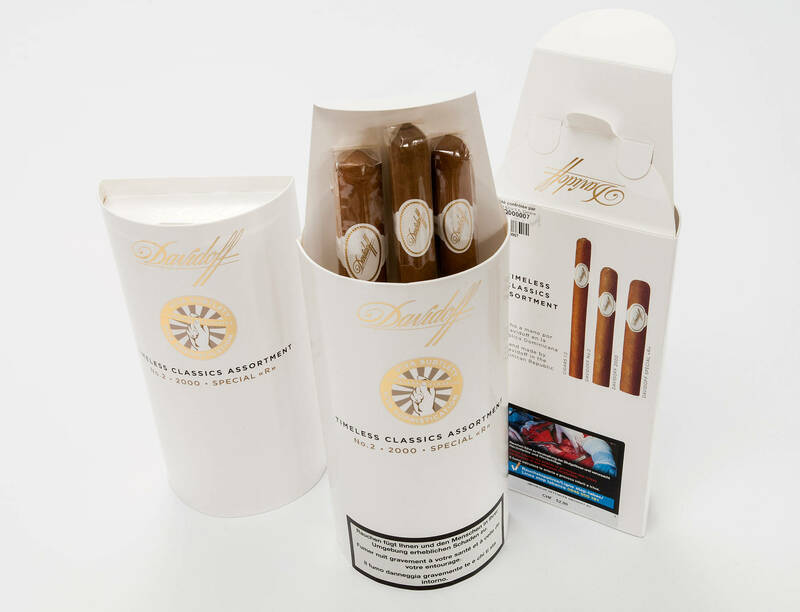 The two part packaging can be opened and closed easily by the consumer. Close collaboration between Cosack and Steinel ensured fast time to market. It gives the product a significant competitive advantage and can be recycled without problems.